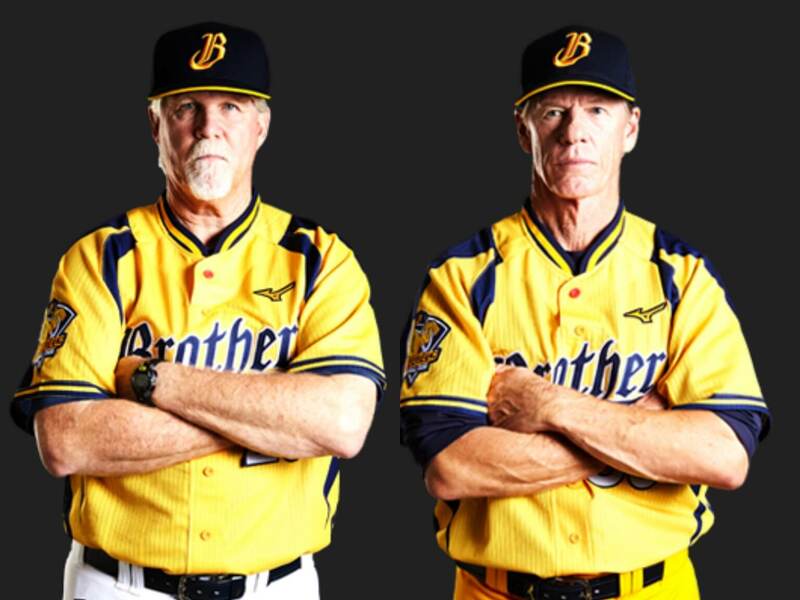 The Chinatrust Brothers announced the team would not extend manager Cory Snyder’s contract for the 2019 season. 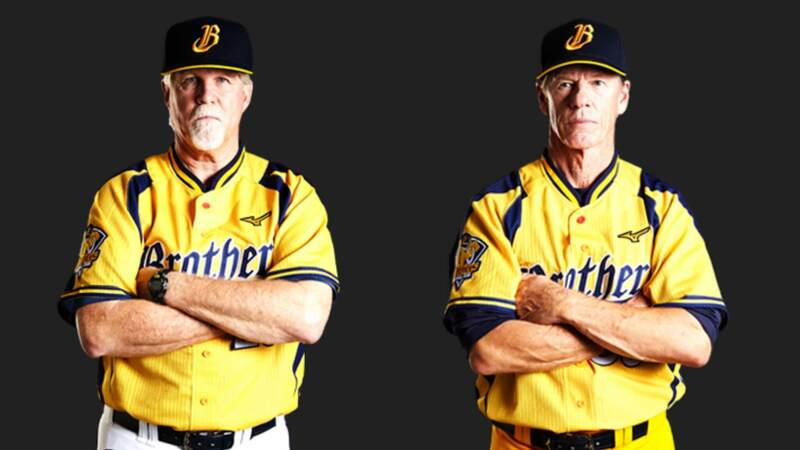 The first team pitching coach Scott Budner will take over the manager role for the Brothers. According to Taiwan’s Liberty Sports, Cory Snyder has since then asked his agent to reach out to Korea, seeking the opportunity to coach in the KBO. Cory Snyder finished two CPBL seasons with a managerial record of 95 wins, 123 loss, 4 draws and .436 win percentage. The Brothers finished third in 2017 and fourth in 2018. Despite finished third overall in 2017, the Brothers managed to defeat the Uni-Lions in the 2017 Playoff Series and made it to the Taiwan Series. The team end up losing the Taiwan Series 4-1 to Lamigo Monkeys. In the middle of September, with the Utah wildfires, Snyder went on a temporary leave to the USA to support his family. The rumours at that time suggested the Brothers will not extend Snyder’s contract in November. I don’t know if the Brothers intend to re-sign Bennett Parry for 2019, but he’s put in two reasonably effective starts in Venezuela’s winter league so far. He has a 1.93 ERA with eight Ks in 9.1 IP and a 1.07 WHIP. Needless to say, the winter league’s only started a few weeks ago, so we’ll see how Parry does the rest of the winter league season. Brothers’ GM recently mentioned they will re-sign some foreign player from the 2018 season. Rumour Elih Villanueva will not come back. Maybe Parry will get an invite for 2019 Spring Camp. Nah, I do British English spelling on this site.